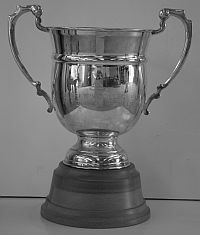 Awarded at Maadi (National Champs) since 2007 to the winner of the Girls under-17 double, the Cup is currently held by Epsom Girls Grammar [EGGS]. The Epsom Girls Grammar crew won the event in 2013 by about 2.25 lengths from St Peter's School [race results]. Donated by Dave and Sharon Williamson after Dave's Marlborough Girls College crews won gold and also came 7th in the event in 2006. 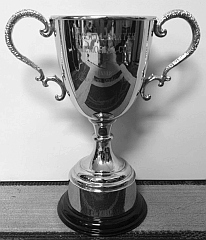 The cup is named after Sharon's grandfather Jumbo who was a Picton Rowing Club redcoat winner and a 1932 Olympian who rowed in the eight at Los Angeles. 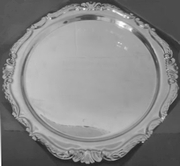 Awarded at Maadi (National Champs) since 2006 to the winner of the Girls under-15 double, the Cup is currently held by Nelson College For Girls [NCOG]. 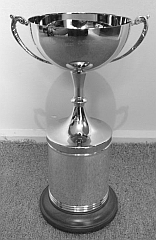 The Nelson College For Girls crew won the event in 2013 by about 1.75 lengths from Wanganui High School [race results]. 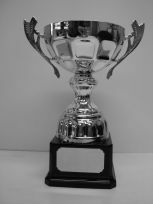 Full event results are available for: 2006, 2007, 2008, 2009, 2010, 2011, 2012, 2013. 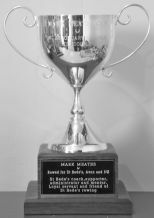 While watching the 2005 Maadi Mike Hill was so inspired by the results achieved by Twizel (possibly our smallest member school) that he decided to donate a trophy. 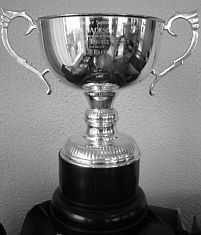 The trophy is named in memory of Mike's brother Francis, who had a long involvement with school rowing particularly in the lower South Island.